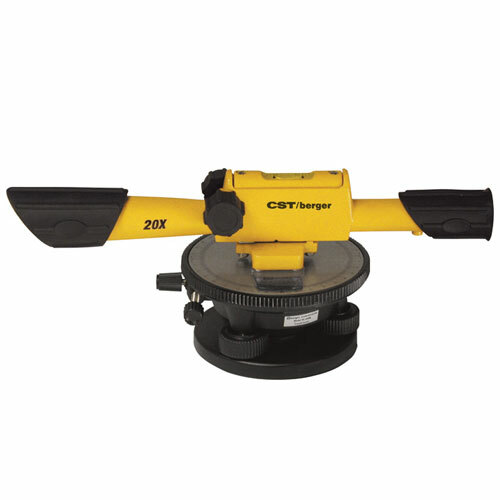 For builders that require rough angle turning and fine tuning adjustments. 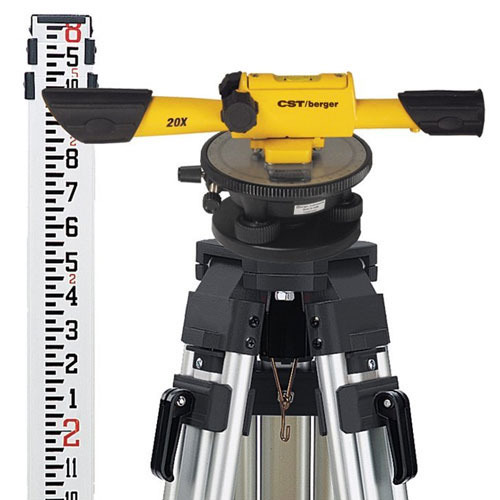 The CST/Berger 20X Speed Line Level Kit 54-190K has clamps and tangents that bring your instrument quickly on target. Includes 15-minute horizontal circle. Instrument uses 5/8 x 11 thread.